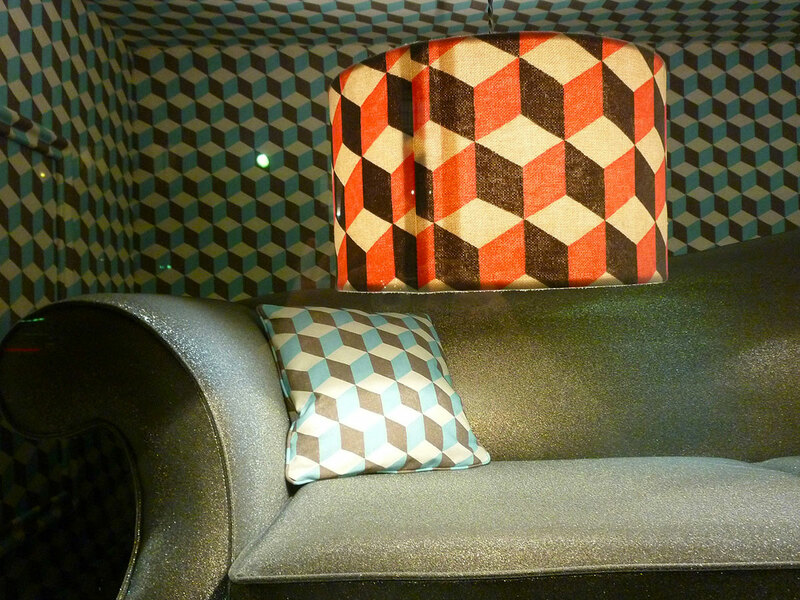 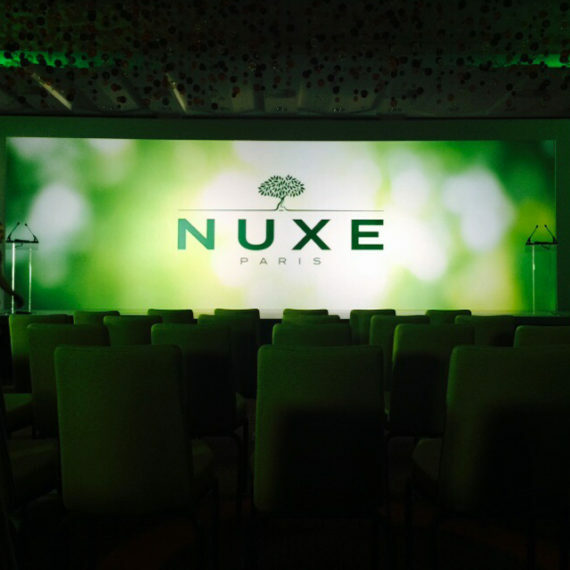 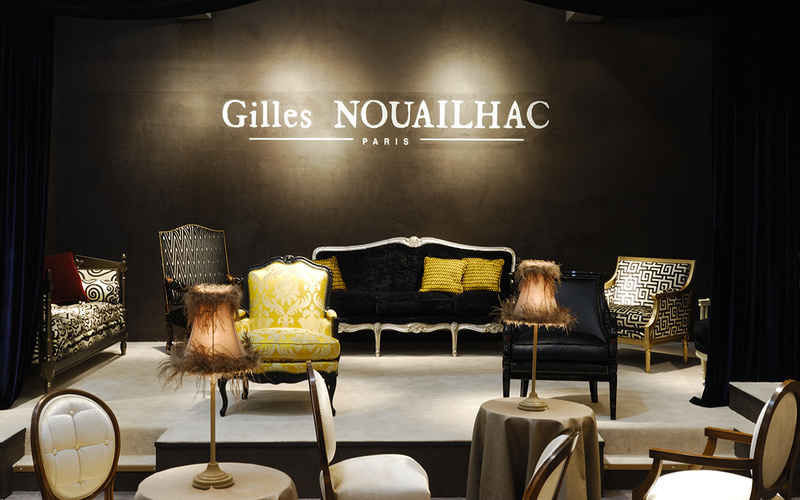 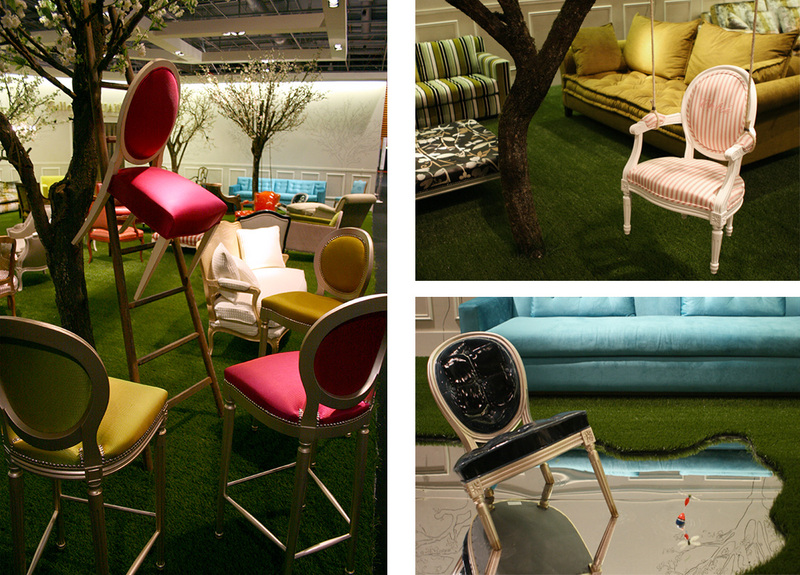 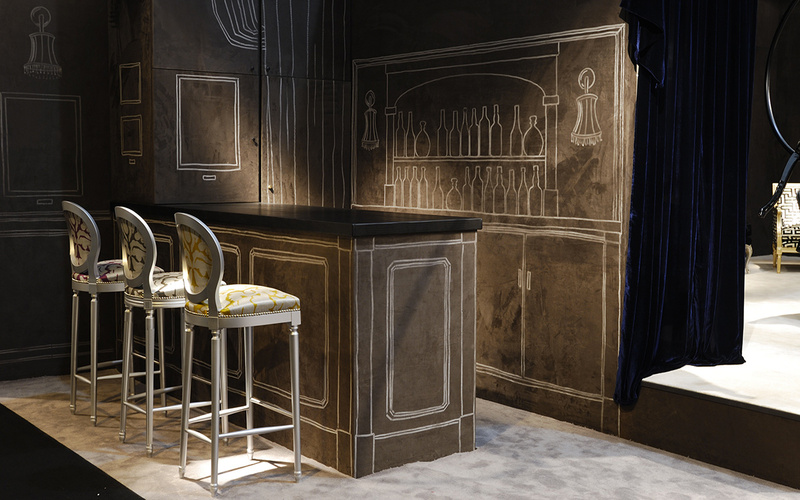 Scenography of the showcases and indoor stage for “Gilles Nouailhac” on Maison & Objets and Equip’hotel’s fairs in Paris. 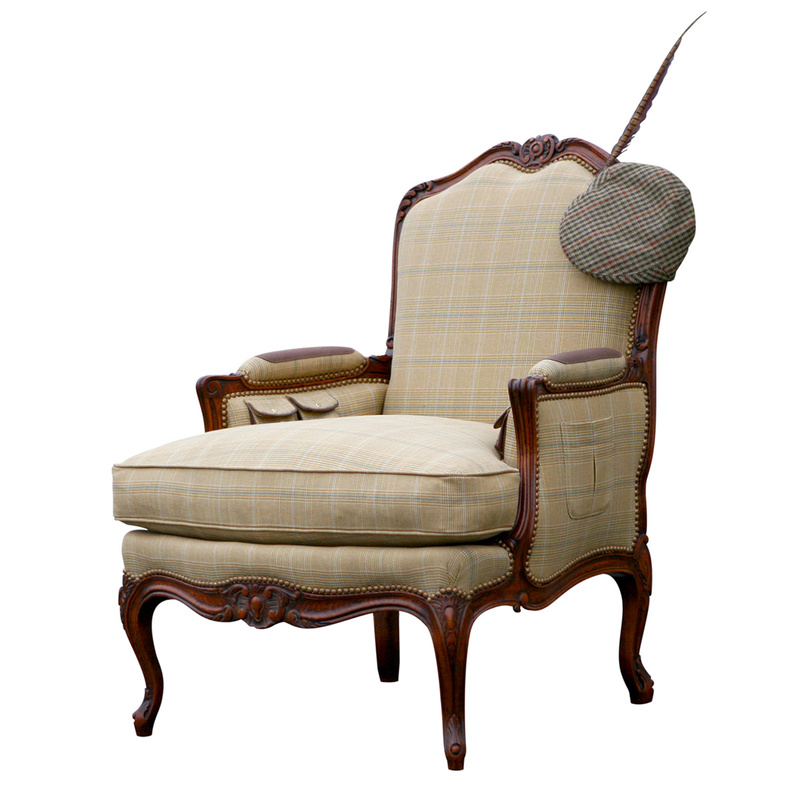 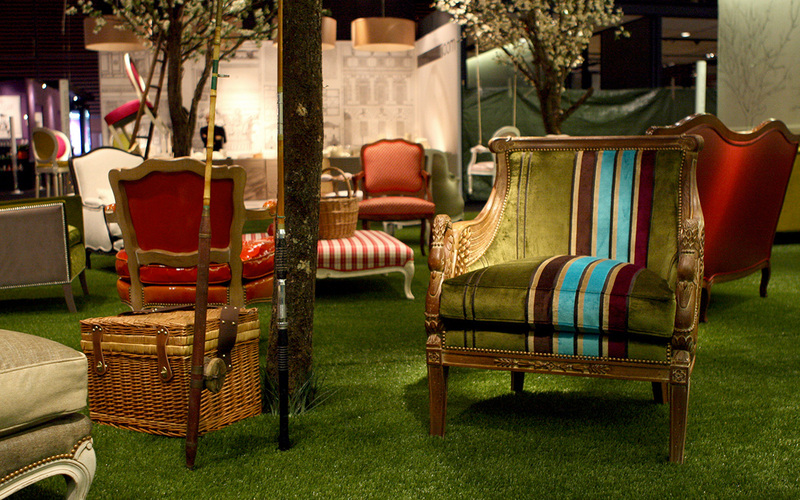 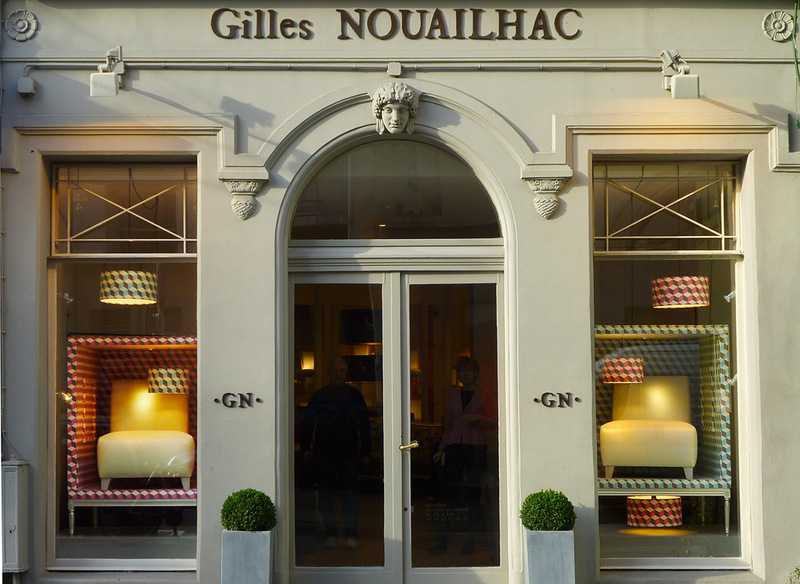 Gilles Nouailhac is the specialist in antique french furniture. 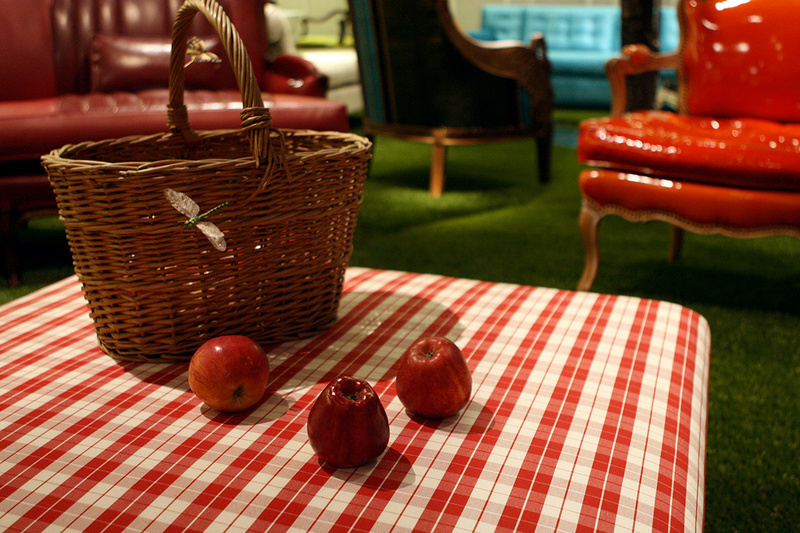 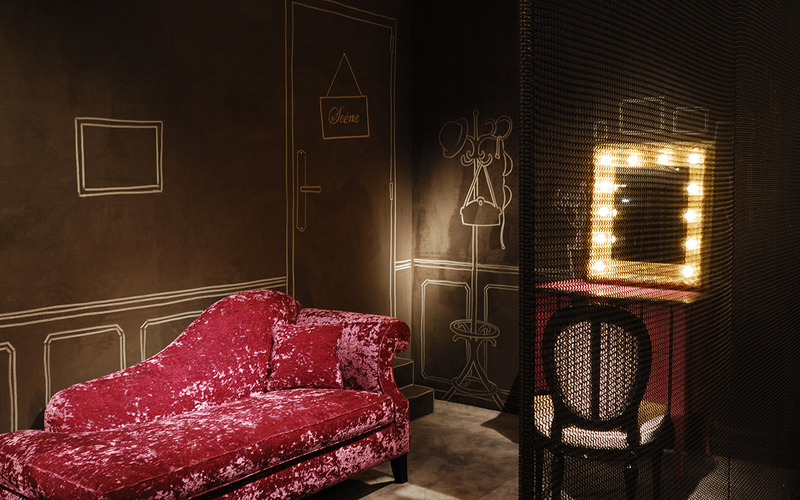 The agency revisits its classics through contemporary fabrics and unexpected staging.